Art In A Glass – Drink Great Art! 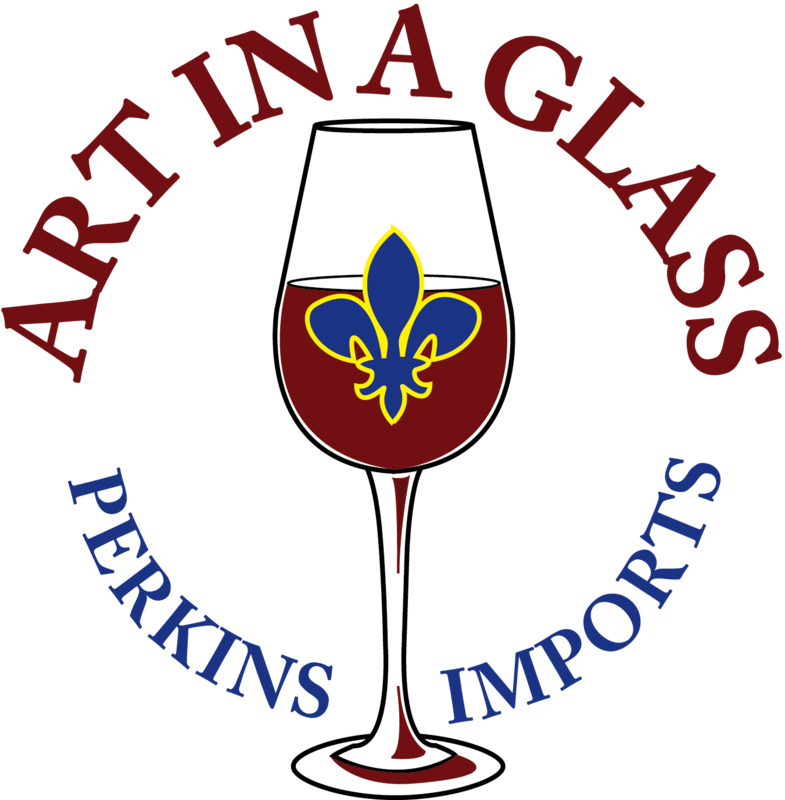 Art In A Glass was started in 2006 to discover and import great wines from France. We wanted to find fabulous wines that were not already being imported but were of great quality and reasonably priced. We believe that wine – great wine – is a work of art, and we love our art in a glass! In 2018 we began offering some of our unique wines to restaurants in Pennsylvania. As a licensed Pennsylvania Importer we have the unique opportunity to provide incredible wines at very attractive price points for restaurants. As a restauranteur we understand your goal is to provide an exceptional dining experience for your guests. We believe that art on a plate deserves art in a glass. 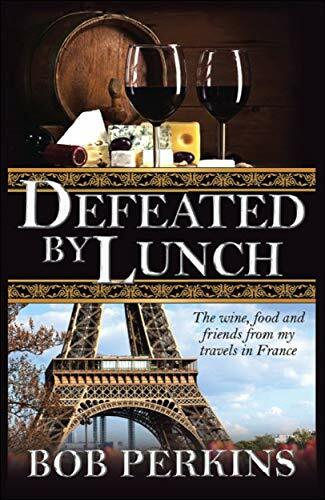 Whether you’re a world traveler or never left the U.S., after a few pages of Defeated by Lunch you’ll feel like you’ve toured the romantic French chateaux and tasted the “Art in a Glass” that is the best-loved French wine. For the past twenty years the author, Bob Perkins has been traveling across the pond, and he shares with the reader his most memorable adventures. Bob takes us on a solemn walk along the D-Day beaches and tours the memorial at Caen, reminding us the price of freedom paid by our courageous soldiers. So sit back, pour a glass, and enjoy the trip.